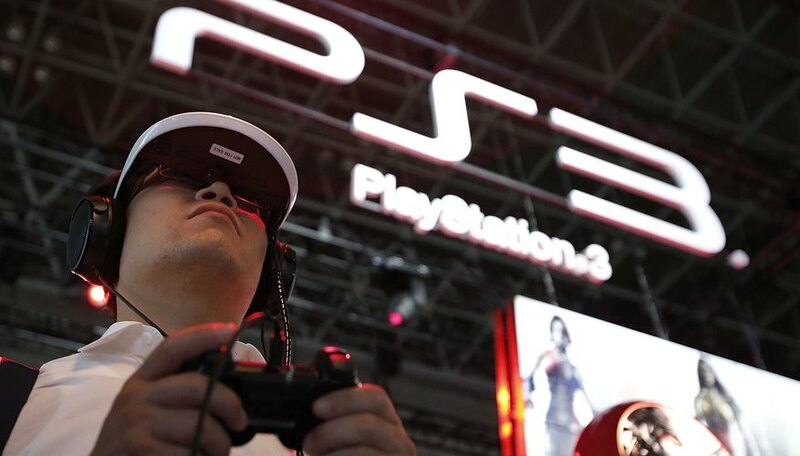 Sony's PlayStation 3, a seventh-generation console, has a variety of games that can be played online. In addition, there are games, such as Borderlands and Halo 3, that can be played by more than four people in the same room. However, connecting two PlayStation 3s over the same network can prove to be somewhat confusing. To someone familiar with PC networking, connecting PS3s will seem a very familiar task. To anyone not familiar, don't worry. It is by no means a difficult task. Connect your modem to your hub with an Ethernet cable. Make sure the cable goes into the correct slot on your hub: The slot marked for "input." Connect the first PS3 to your hub with an Ethernet cable. Connect the second PS3 to your hub with an Ethernet cable. Connect the PS3s to the TVs using the PS3 cable. Your PS3s are now connected to each other and the Internet on the same network. You can also link two PlayStation 3s directly using a special Ethernet cable known as a "crossover cable." Simply plug the crossover cable into the Ethernet ports of the PS3, and they will be connected. However, If you do not have a wireless network, this will keep them from connecting to the Internet. You will not be able to log on to both PS3s with the same PlayStation Network account.